It’s a great weekend to be in Vancouver! With so many events taking place, BC Day Long Weekend is set to be one of the best weekends of the summer. 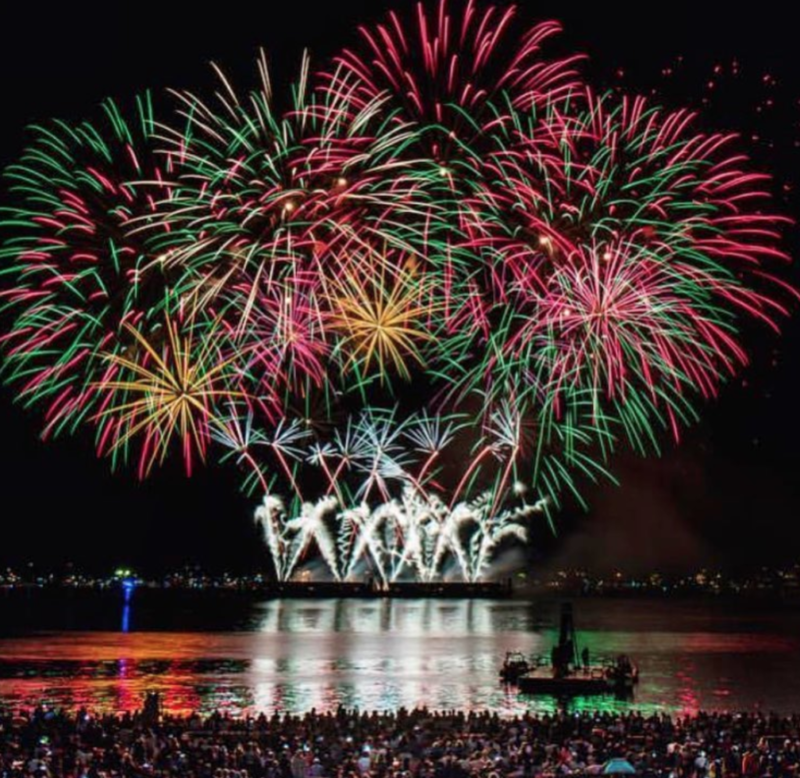 From the ever-popular Celebration of Light to Vancouver’s Pride Parade and Harmony Arts Festival, there’s so much to do in so little time! This Saturday, head over to English Bay as Team Korea is set to light up the sky with the final firework display of the 2018 competition! 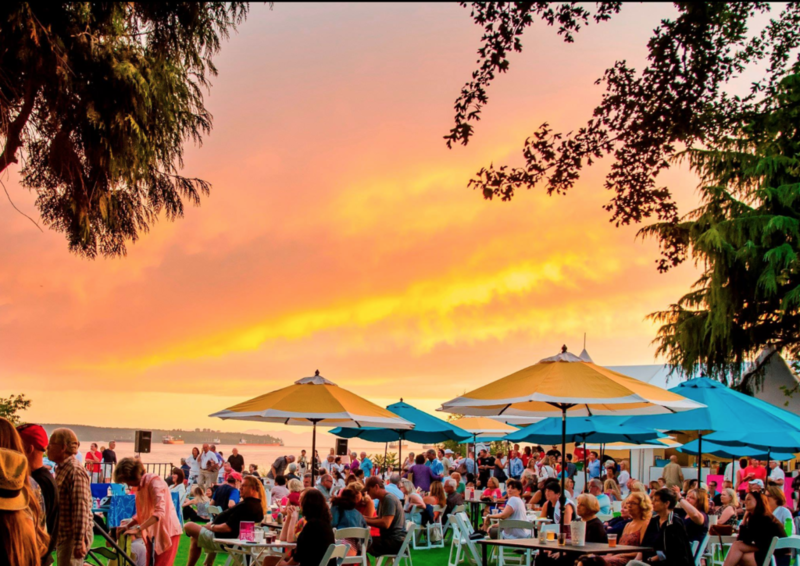 As one of Vancouver’s premier summer events, enjoy an afternoon of festivities at Second Beach before the Celebration of Light erupts at 10:00pm sharp. Rock the colours of the rainbow for the 40th annual Pride Parade this weekend! 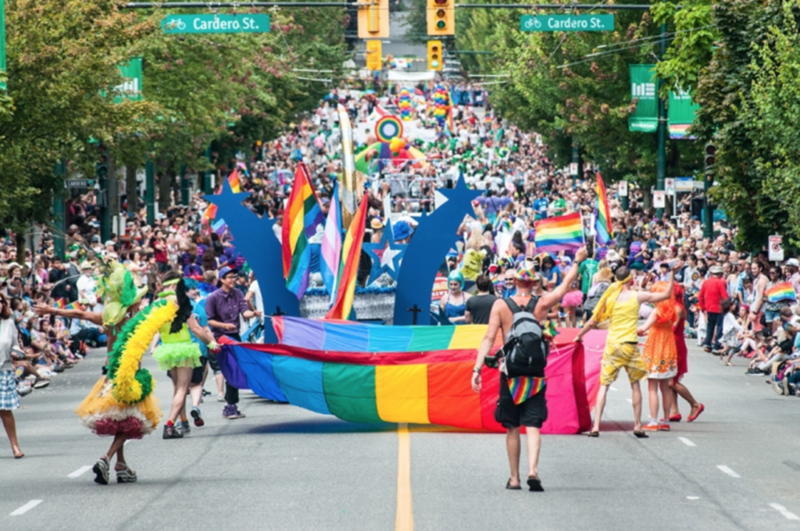 On Sunday, between noon-3pm, show your support for the LGBTQ community as the parade marches through the streets of Vancouver, starting at the corner of Thurlow and Robson, going down Robson Street and along Denman and Beach Avenue before finishing at Sunset Beach. After the parade, keep the celebrations going by checking out one of the many events and shows going on throughout the city! Do you like live music, art and free outdoor movies? If so, you don’t want to miss this year’s Harmony Arts Festival! Held in West Vancouver, the family-friendly event features an array of musical and artistic talent throughout the afternoon and evening. At 9pm, make sure to be at John Lawson Park to watch a hit Hollywood film under the stars! 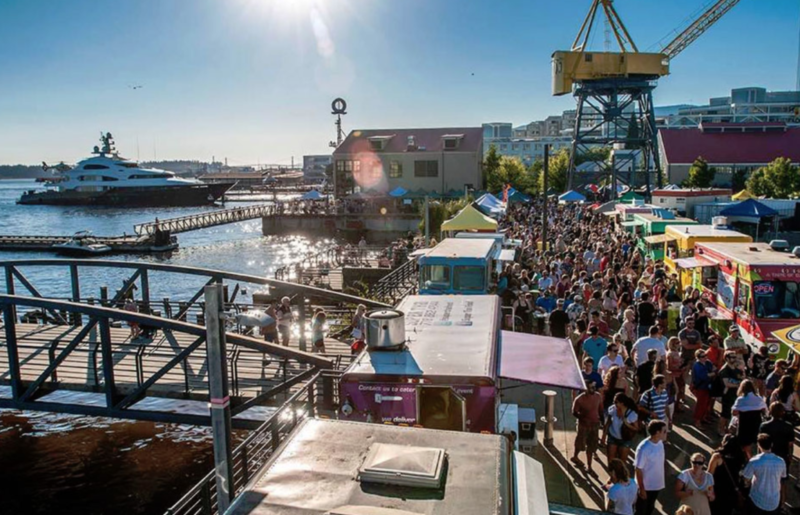 Get a jump on the long weekend by heading down to beautiful Lonsdale Quay for the ever-popular Shipyards Night Market; featuring live music, artisan crafts, food trucks and a 300 person beer garden. Taking place every Friday between 5pm-11pm this summer, visitors can enjoy the best of Vancouver’s craft beer as they pair it with a tasty treat from some of the city’s many food trucks! Between all of the weekend’s festivities, you might need some time to chill out in a calm and relaxing environment, while enjoying some delicious food and drink at a pocket friendly price. As one of the city’s newest Happy Hour options, Nightingale Restaurant is pleased to offer guests an array of fresh and seasonal ingredients paired with a delightful selection of craft beer, wine and cocktails between 3pm-5:30pm. Make sure to come in and re-energize before heading out on the evenings next adventure!